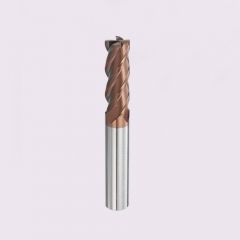 We can also do the custom conical neck ballmill as per customers’ needs. 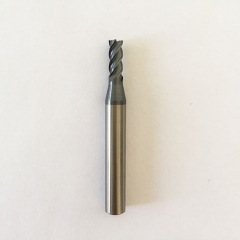 Used for stainless steel, cast iron, aluminum, copper, graphite, plastic parts, composite materials, titanium alloy, nickel, heat-resistant steel, non-alloy steel,steel < HRC55 . 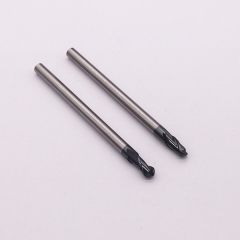 EJ Carbide conical neck ballmill with taper neck,adopting high quality carbide and TIAiN coating . 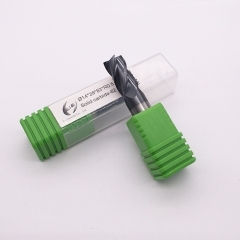 Designed for rib processing and with good cutting performance and tool life. 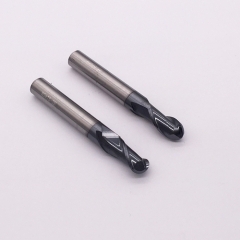 TiAlN, CrN, TiAlCrN are newly developed hard coating materials. 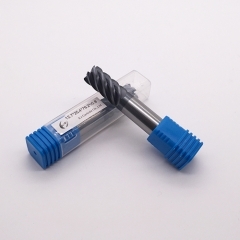 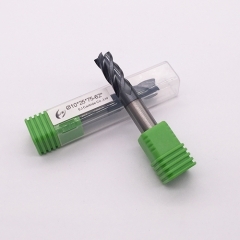 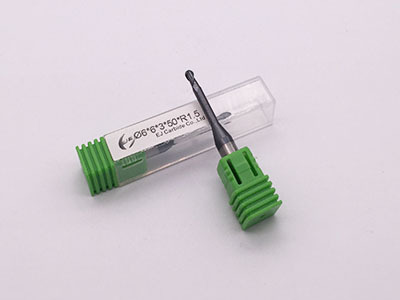 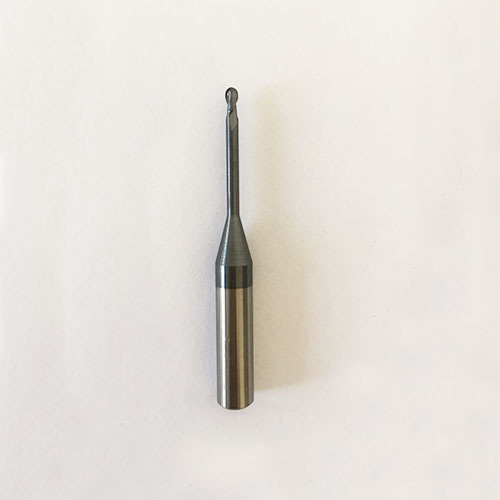 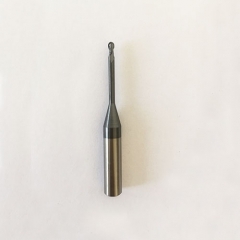 Its chemical stability and good anti-oxidation wear performance, with its processing of high alloy steel, stainless steel,mold steel, titanium alloy and nickel alloy,the tool life 3-4 times higher than TiN coating. 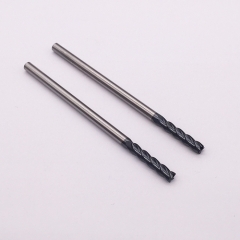 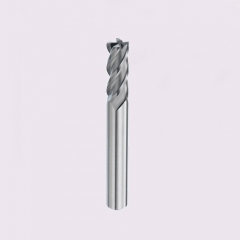 In addition, if there is a suitable aluminum concentration in the TiAlN coating, a hard inert protective film is produced at the interface between the tool's rake face and the chip, and the film has better heat insulation and is more effective for high speed cutting.